Wines like Prosecco and Champagne have benefited from an uptick in the popularity of sparkling wines across both domestic and export markets, but Sekt wines produced in both Austria and Germany haven’t experienced the same boost. Faced with high consumption but low reputation in domestic markets, as well as little recognition abroad, organizations in both countries have started enacting new quality regulations. 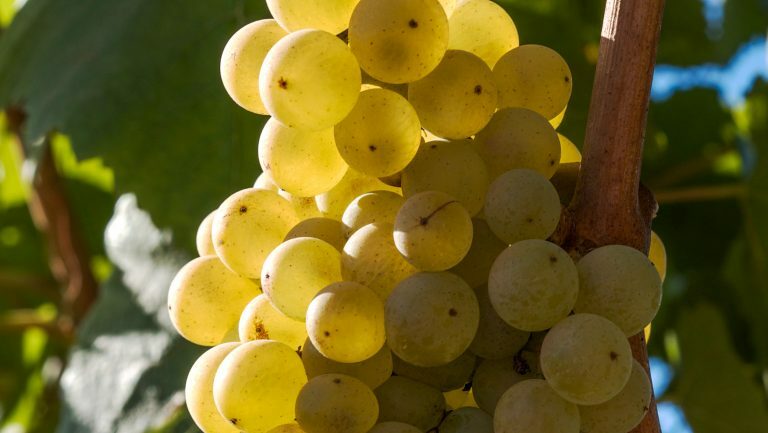 The 2016 establishment by Austria of a Protected Designation of Origin quality pyramid for Sekt and the July 2018 announcement of a new Sekt classification from Germany’s Verband Deutscher Prädikatsweingüter, or VDP, signals a new era in Sekt production. Here’s what you need to know about Sekt—and why now is the time to become reacquainted with this often overlooked sparkler. 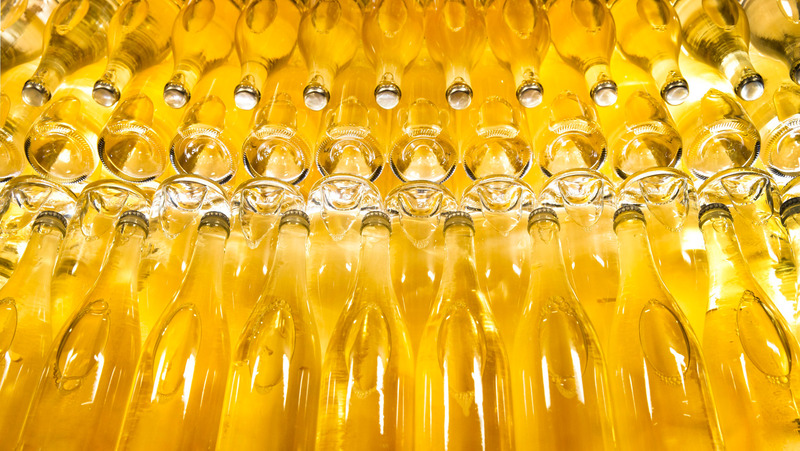 Despite the rising popularity of sparkling wine, most U.S. consumers are unfamiliar with Sekt. “The category is still a bit niche in the scope of German and Austrian wine production,” says Matthew Kaner, the wine director and a partner of Bar Covell, Augustine Wine Bar, and Good Measure in Los Angeles. 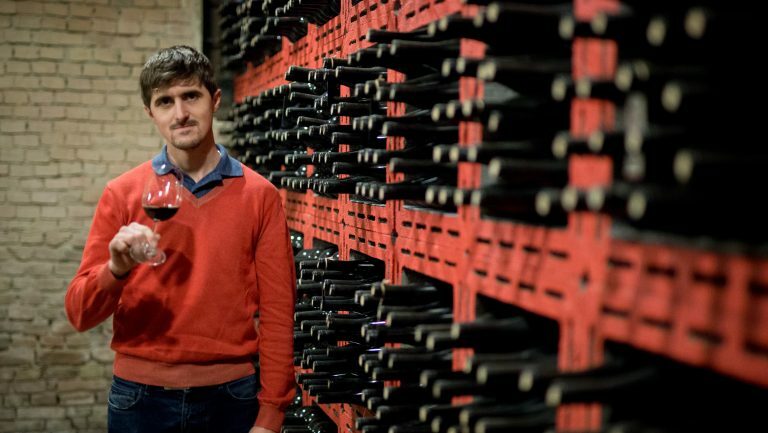 Though he carries Sekt by the bottle and by the glass at all three of these venues, the wine is usually a hand-sell. 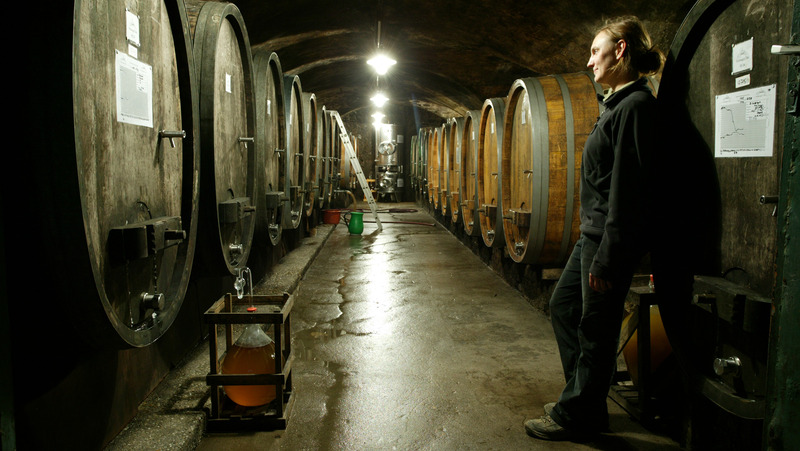 While this could be explained by many factors—for instance, lesser popularity of German and Austrian wines in general, or perceived sweetness of wines from these countries—the low perception of Sekt quality in the Austria and Germany’s domestic markets doesn’t bode well for export, despite the availability of these wines. “As Germany is a big market for bubbles, [large] quantities of Sekt are produced here,” says Katja Apelt, the head of digitalization and public relations for the VDP. “Sekt is a commonly consumed product in Germany, but the awareness for quality [wines] is low, due to a complicated labeling system, which starts with very low quality.” The designation “Sekt” is an exceptionally vague term and more often than not refers to a Charmat method sparkling wine made from bulk juice sourced from Italy, Spain, or France. Other Sekt designations exist, from Deutscher Sekt, which must be made from German grapes, to Winzersekt, known as Hauersekt in Austria, which must be made from estate-grown and estate-vinified fruit, but the Sekt category as a whole is dominated by cheap, mass-produced wine, driven by both inferior practices and inferior sources. Ironically, Sekt was once known as a high-quality sparkling wine category. Many German producers had ties to Champagne, as evidenced by the German-born founders of Heidsieck & Co., Krug, and Bollinger. 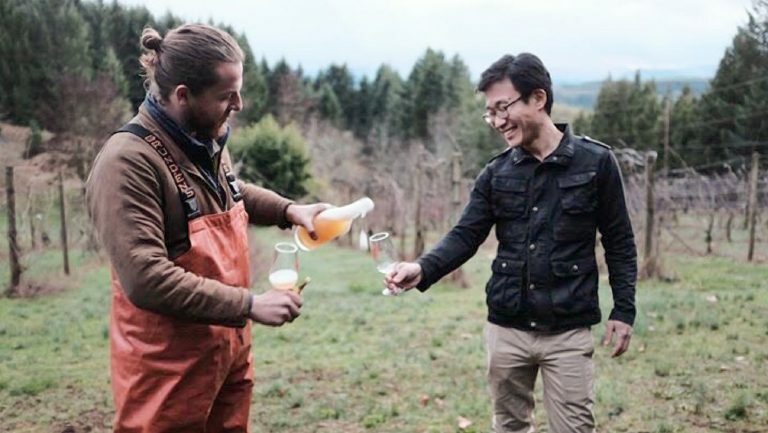 But practices like blending cheap base wines and favoring tank fermentation over traditional methods turned Sekt from a quality product to one based on quantity. “[As opposed] to the beginning of the 20th century,” says Armin Diel, the owner of Schlossgut Diel winery and chairman of the VDP’s Sekt Working Group, “when German Sekts were among the highly praised and most expensive European sparkling wines, Sekt unfortunately became an industrial product.” Diel began making Sekt in 1989 and now produces three Sekt wines at his Nahe estate. Schlosskeller. Photo courtesy of Schlossgut Diel. To justify higher prices for quality wines, Sekt producers had to champion their wines individually, but it was still difficult for buyers and consumers to distinguish between high-quality and entry-level Sekt. “Today we produce a significant number of great Sekts in Germany,” says Tom Drieseberg, the managing partner of Weingüter Wegeler based in Oestrich-Winkel in the Rheingau, “but it is almost not possible to find them without special knowledge. 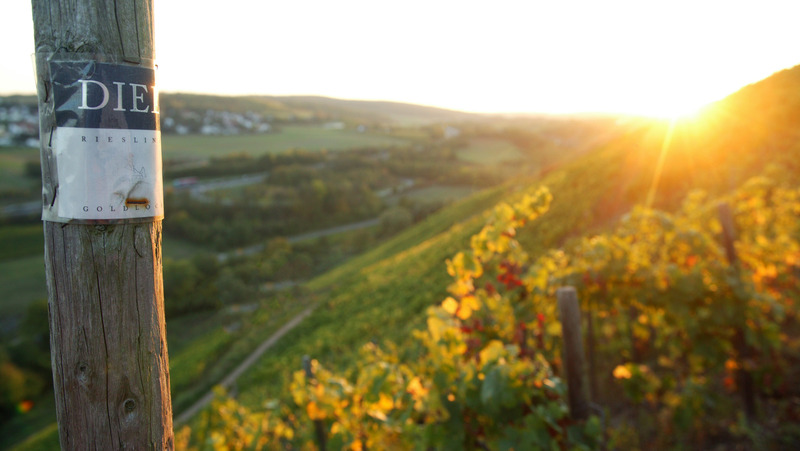 These superb Sekts perish in the mass of entry-level Sekts that are flooding the German market.” Producers sought a change, which led to the formation of the Austrian Sekt Committee in 2013 and the VDP Sekt Working Group in 2015, both of which aim to create higher quality standards, stronger protection of wine origin, and increased recognition of Sekt as a high-quality sparkling wine. While the new classifications of both Austria and Germany have the same general goals and Burgundian pyramid structure, the specific regulations vary. Austrian Sekt g.U., or Austrian Sekt with Protected Designation of Origin, has three levels, all of which require the use of Austrian grapes: Klassik, the pyramid’s bottom tier, which spends nine months aging on the lees; Reserve, which spends 18 months on the lees; and Grosse Reserve, officially enacted this year, which spends 30 months on the lees. 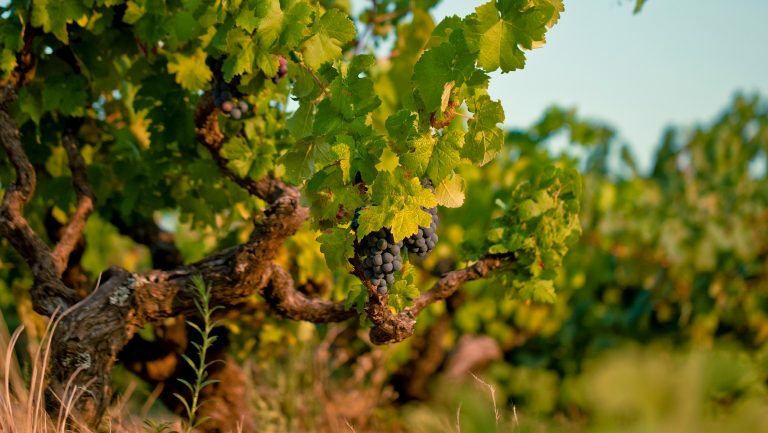 But some of the requirements are looser than expected, particularly for the Klassik tier, which does not require estate vinification and allows tank, transfer, or traditional methods of production. This is because the Austrian Sekt Committee “tried to bring bigger, traditional sparkling wine producers and smaller vintners producing sparkling wine closer together,” according to the committee’s managing director, Benedikt Zacherl. Today about 150 producers make Austrian Sekt g.U. wine, which is distinguished from other Sekt wines by the Austrian banderole. Photo courtesy of Schlossgut Diel. German winemakers, having just approved the VDP Sekt classification this past summer, recognize that they have a long road ahead. “It will take a long time to communicate that there is a new generation of high-class German Sekt,” Diel says. While many VDP members produce Sekt, only a few already follow the new classification standards. To find Sekt that’s being produced in accordance with the new quality standards, look for the Austrian flag or the VDP eagle on bottle capsules. Some producers (beyond the ones interviewed in this article) have also become favorites among U.S. wine professionals. Dolinski, who always offers three Sekts by the glass on his all-Austrian list, highlights Bründlmayer and Loimer for customers looking for lean, focused styles, and Karl Steininger for more opulent ones. 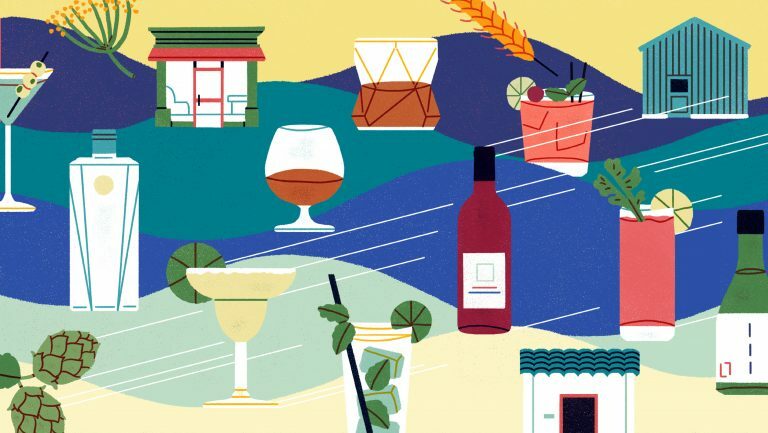 Thomas Pastuszak, the executive wine director for The Nomad in New York, Los Angeles, and Las Vegas, includes Peter Lauer, Josef Leitz, and Van Volxem among his top German Sekts. As more winemakers begin to produce Sekt at higher quality levels, and the winemakers who were already producing great Sekt benefit from more exposure, expect these names to multiply.